The J-1 visa program is a Department of State cultural exchange program. 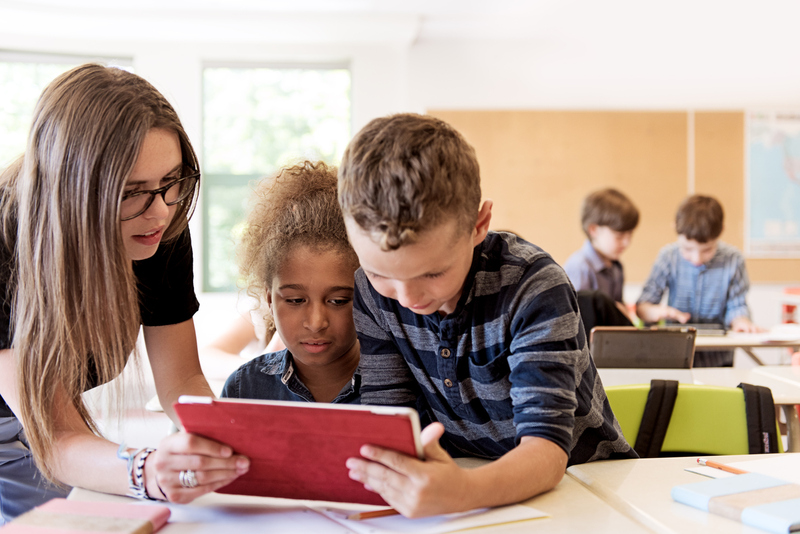 The J-1 Teacher program allows qualified foreign nationals to teach full-time in accredited public and private U.S. primary and secondary schools (K-12) for up to 3 years. The objective is for exchange teachers to sharpen their professional skills and participate in cross-cultural activities in schools and communities, and they return home after completion of the program. You must submit to HTP annual reports detailing the cultural activity and their estimated impact. ready to start your dream teacher job in the U.S?